Engaging grammar activities for review. Reflecting on my teaching experiences, I review grammar with students to clarify rules for college entrance exams. We review grammar before final exams. We review as we transition from one unit to the next. We also review grammar as we find examples in our reading and writing. No matter the purpose, I’m always searching for engaging grammar activities for review. If you’ve been around this blog for a bit, you know that I search for and invent ways to make grammar engaging. Below, I’ve listed ten ways to create engaging grammar review. No matter the topic, you will want to cover basics so that no student is confused. For instance, if you are reviewing active and passive voice, start with a quick video review and definitions. When students take notes, they remember the concepts. 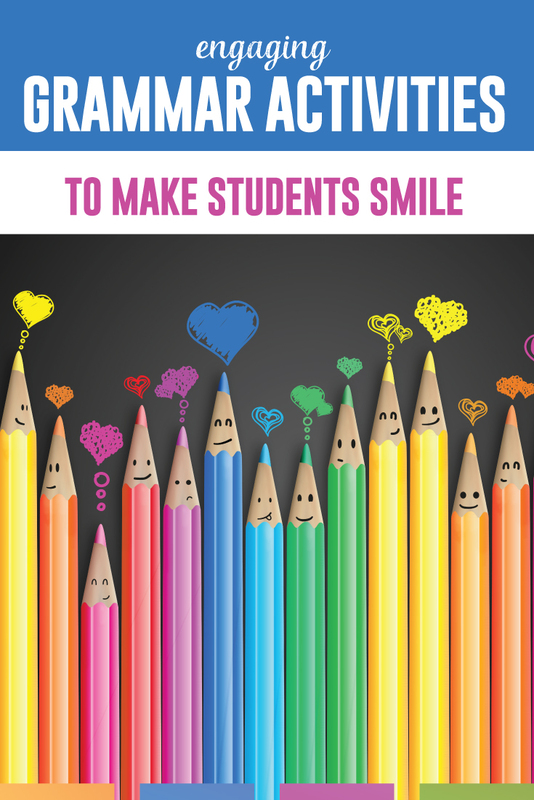 Dive into practice and ask students to keep their notes on their desks. To really focus on the basics, keep definitions, hints, and lists at the forefront. I will model this for students. Sit in a desk with and grammar activity and the notes. Model how you return to notes to identify the components in the practice. If you need less of review and more direct instruction, you might look at Ten Alternatives to the Grammar Worksheet. When I review grammar, this does not mean that my students have a worksheet. They might be writing a reflective paragraph or inventing a character with a certain directive that involves grammar. 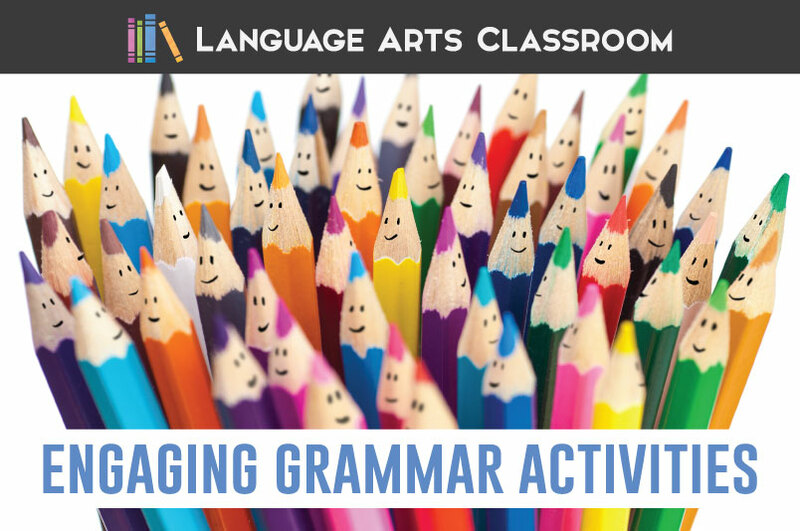 Engaging grammar activities connected to writing allows conferencing individually with students. When students can grasp a visual, they can imagine the grammar concept. I create visuals in several ways. An anchor chart is one such visual. What I appreciate about anchor charts is that we can add so frequently to them. 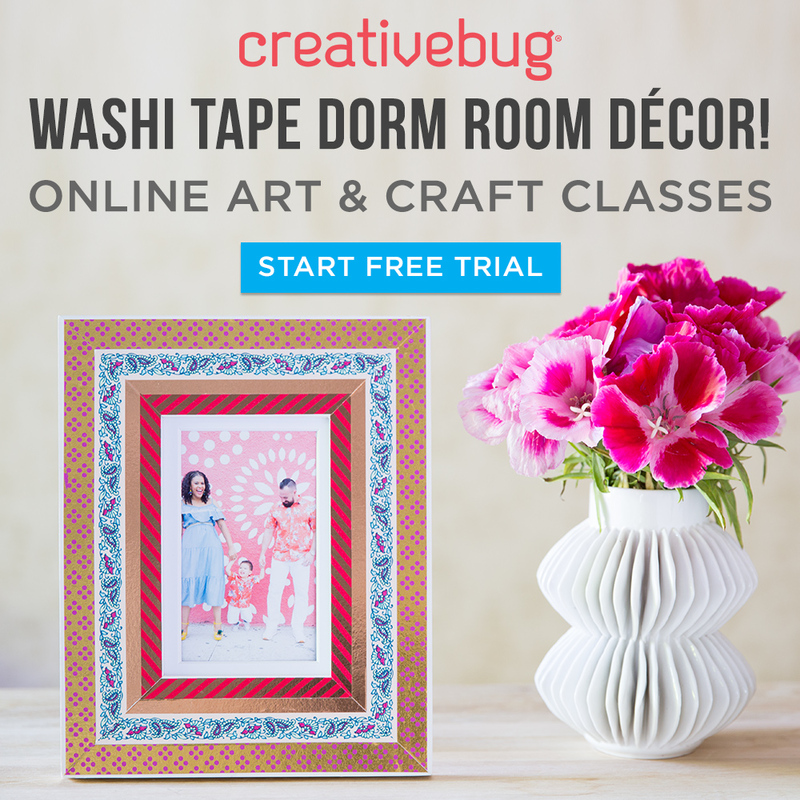 Want to add new rules or reminders? Add an extension to the chart. Want to add examples? Ask students to write examples on sticky notes and attach them as exit tickets. A visual that you create as a community works too. Often, these visuals are metaphors you create as a class. I joke with my students that they are learning about different “flavors” to add to sentences and that they are chefs. Yes, my students roll their eyes. Yes, they reference “vanilla” and “spicy” grammar concepts. When the teacher takes risks in talking about grammar, students have a unique way of owning that uniqueness. When students own their learning, they are more engaged and remember more than sitting and writing. Ask students to turn and share an idea with a partner. Listen to their discussions and provide feedback. You may also pick up where you need the lesson to go. Finally, bring food packages in for students to analyze. When I review grammar with food, students collaborate as they analyze the language marketers use on food packaging. At this point, I typically assess what students understand and don’t understand from their discussions, normally with a list I make myself. This list guides where I will focus my attention with stations, one of my favorite engaging grammar activities methods. Grammar stations can take as much or as little time as needed. Normally if I organize stations, I do plan on working stations an entire class period. Stations work incredibly well for differentiation and scaffolding. A future goal of mine is to have enough clipboards for students to share their answer sheets. You will need answer sheets for students as they rotate. I have also use digital answer sheets. 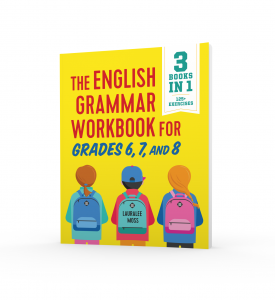 Any activity will work for grammar stations, including worksheets. Still, I like structured station work. (You can download my free pronoun stations.) When I’ve had small classrooms, I’ve had stations even in the hallway for more space. While students move, you can circulate and help. Students also enjoy coloring in stations, and color by grammar works well. Grammar sorts and task cards can become station work too. Let the students create a presentation! Here is a sample of a presentation I set up for parts of a sentence. Feel free to make a copy and use it for your class! a compound sentence with a FANBOY. a compound sentence with a conjunctive adverb. a complex sentence with an introductory dependent clause. a simple sentence with a series. Let the students do it! Creating a quiz is a different activity than creating a presentation in that students are not teaching others, but they are reinforcing their knowledge. I have an entire process for students creating a worksheet, but essentially, students create a quiz for their peers along with an answer key. Engaging grammar activities can include switching around a typical one! As the teacher, this process shows you what students know and where they need to focus. Plus, this process is a different way of thinking. As a final bonus, you can actually use this material in your final assessment. Like any part of a class, students can become frustrated with review. If you anticipate this frustration, you will be ready to help varying learning levels and abilities. The more you teach grammar, the more you will anticipate. A quick way to assess where you need to begin grammar review the next day is with exit tickets. Assess the exit tickets and be prepared with strengths and weaknesses of student understanding. As a tip, be prepared with basics if you are working on advanced practice. I ask students to bring out their previous assignments that covered our current review activity: definitions, notes, writing samples, graphic organizers, and on. I anticipate that not all students will be prepared for review. Knowing that students have previous material for helping them insures that I can anticipate frustration and quickly address it. For a list of places they want to travel, such as New, York, New York, Chicago, Illinois, Los Angeles, California. Then I would create a sentence properly using their list: For vacation, I am traveling to New, York, New York; Chicago, Illinois; and Los Angeles, California. For a simple sentence, and then another simple sentence. If they struggle to think of one, I resort to writing about my dog: Augie digs in the trash and Augie sleeps on the couch. Then I would join those two simple sentences by using a conjunctive adverb: Augie doggie digs in the trash; however, I still allow him to sleep on my couch. For two brief ideas, such as ordering at a restaurant. Then I would create two simple sentences joined with a semicolon: Kiera ordered a cheeseburger and fries; she added on a milkshake. At the end of any grammar review, I conclude and really emphasize that students can implement what they just reviewed. 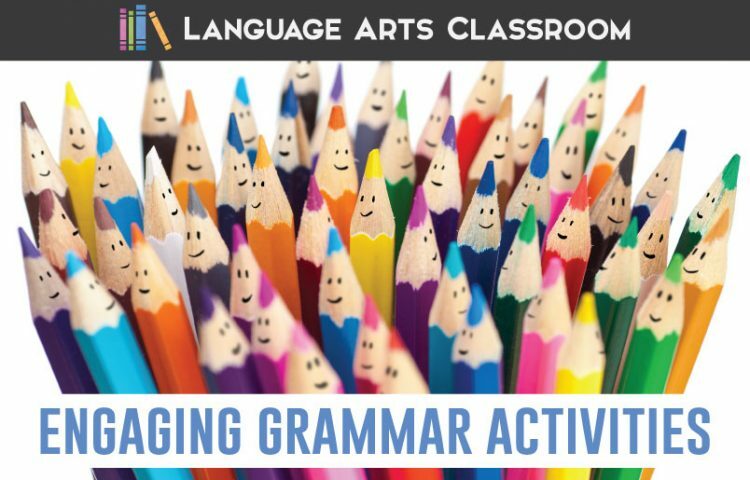 For engaging grammar activities that focus on review, I want students to play with their language and have fun. 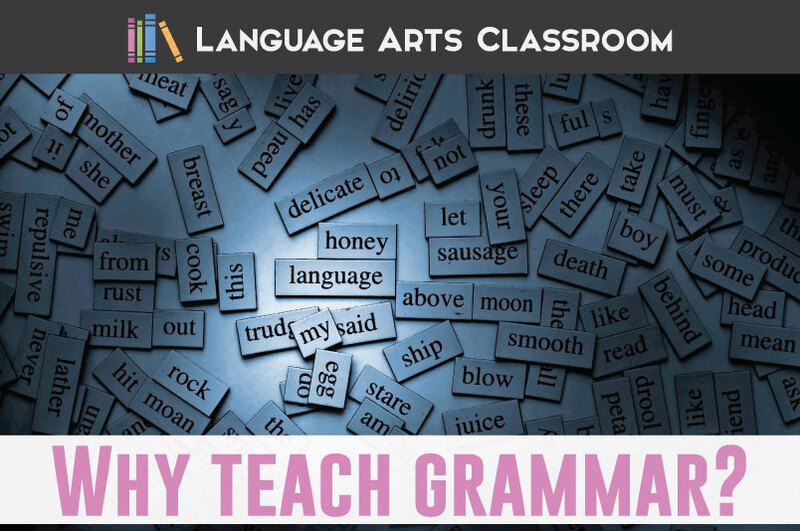 I know I have a successful grammar lesson when students treat grammar as they would literature or writing; they have honest questions, they discuss the content with their peers, and they can apply the ideas to other areas. Do you prefer to review with games? 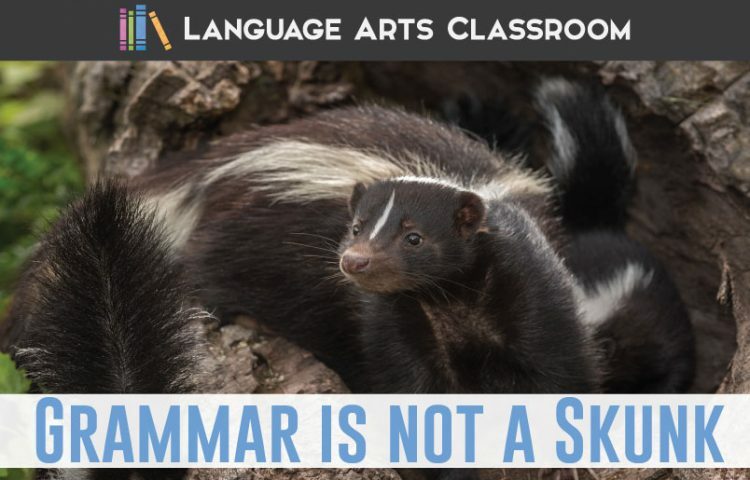 Melissa covers grammar games over at Reading and Writing Haven.